Some fantastic initiatives that I am thankful to be included in. 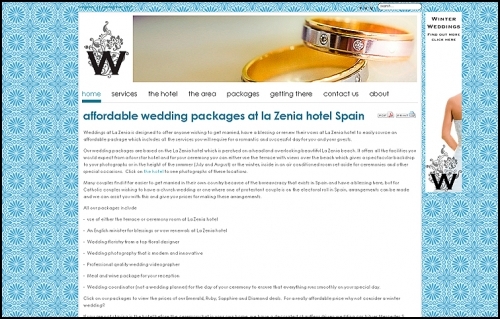 The websites offer full all-inclusive flexible wedding packages with all service suppliers of the highest quality, very professional, transparant pricing structure, open dialog with the individual service suppliers as they can be contacted directly without ‘the middle man’ and no hidden costs. 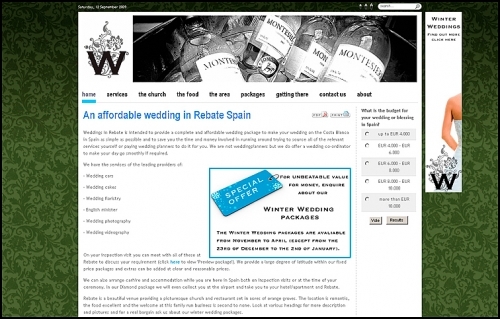 Also click through to the websites for cheaper Winter Wedding Packages, fantastic value for money!